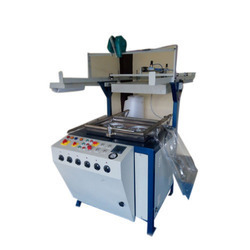 Our product range includes a wide range of double die paper plate making machine, single die hydraulic paper plate making machine, fully automatic paper plate making machine, semi automatic paper plate making machine, semi automatic hydraulic paper plate making machine and disposable paper plate machine. 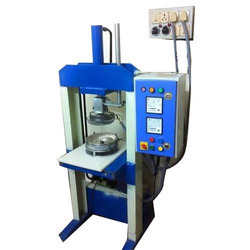 We are offering a wide range of Double Die Paper Plate Making Machine to our clients. 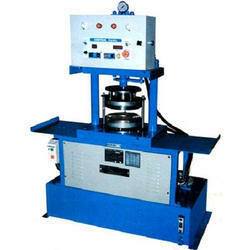 We are offering Single Die Hydraulic Paper Plate Making Machine. 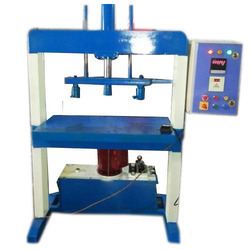 We are offering Fully Automatic Paper Plate Making Machine. 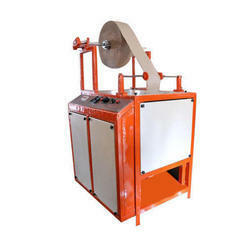 We are offering a wide range of Semi Automatic Paper Plate Making Machine.